Mount Robson summit （网上照片）。At 3,954 m (12,972 ft) Mount Robson is by no means the highest peak in Canada or the USA, it does however have other attributes. 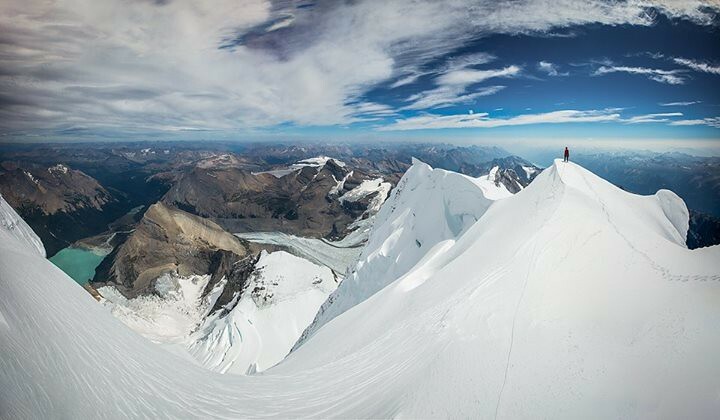 Few mountains anywhere in the world can claim to offer almost 3,000m (10,000 ft) of pure ascent. 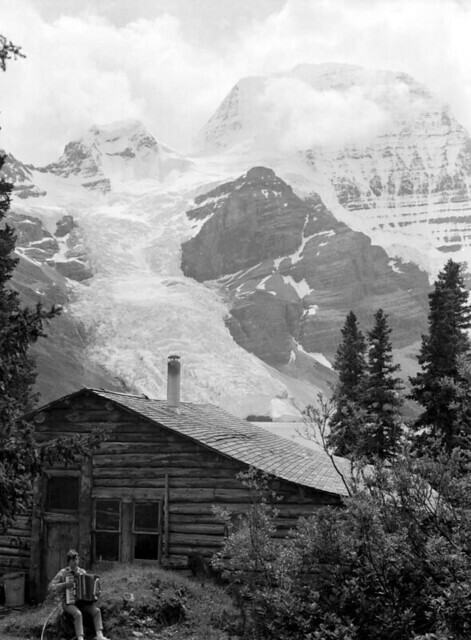 A challenging route marked by rock cairns (caution required), it provides spectacular views of the back of Mount Robson. From berg Lake campsite the trip is 22 km, return. 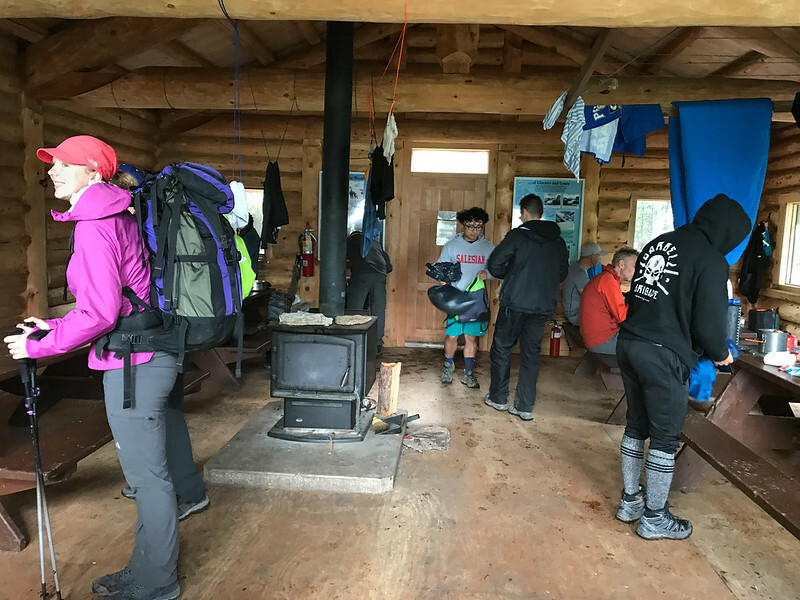 Start north of Rearguard campsite, follow Robson River then travel up to Robson Glacier’s moraine. Hike up to an alpine meadow, beyond which is Snowbird Pass. My feet are shaking! Splendid.